Behind the Scenes "A Renaissance Personified"
A well-dressed man has a presence about him. 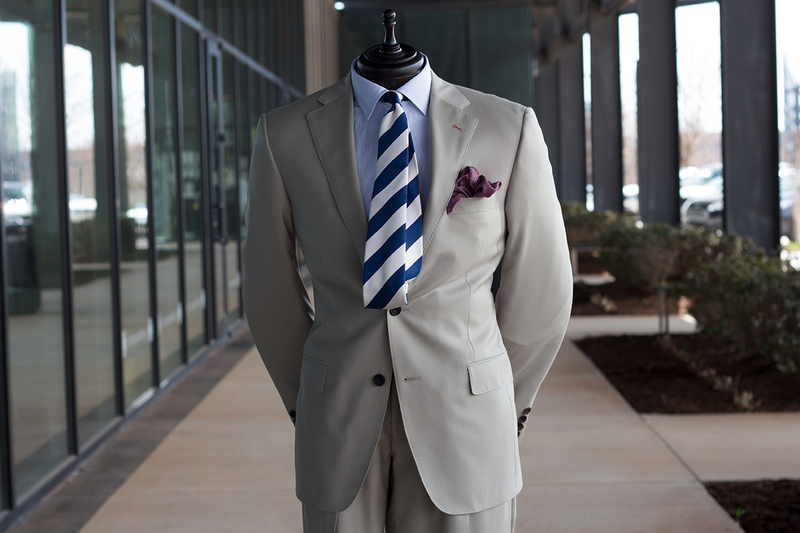 Clothes do not make the man–but they do enhance him. He is allowed to be himself in a way, freed from the burden of physical and social discomforts. It’s easier to be heard when people are listening, and people listen to those giving strong, visual cues of power and influence. Styling is important, but it really starts with fabrics, he says. 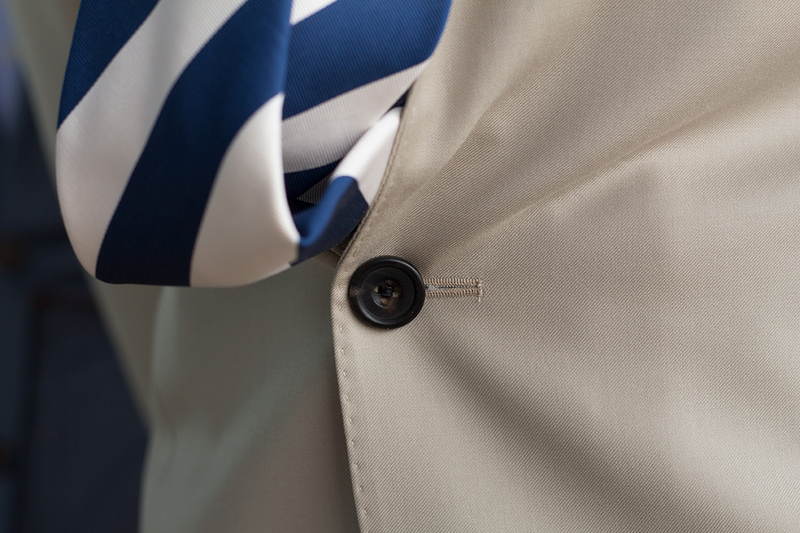 The higher quality a fabric, the more enduring it will be. Thread count matters, the touch, the feel, the drape, because at a basic level, great pieces are made of the best fabrics. As the weather begins to chill, Giles recommends milled flannels and sturdier wools, comfortable and warm holding their shape and most importantly just, look appropriate. Usually, darker colors are used in the fall and winter, though that’s not a rule. 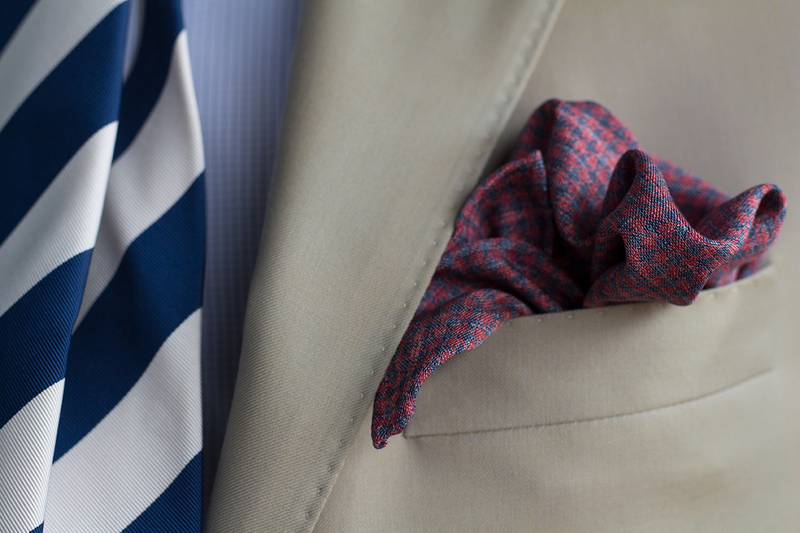 When spring and summer return, tropical wools–lighter, more breathable–are the perfect mix of comfort and style. Whether choosing an existing style or exploring the world of bespoke suits, the quality and the relative seasonal weight of the fabric is integral to the finished product, great style and helping build a wardrobe that will stand the test of time.